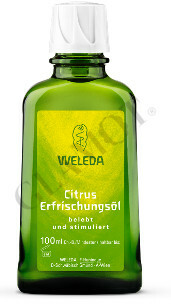 The fresh scent of sunshine and summer, captured in a purely natural oil for body care. 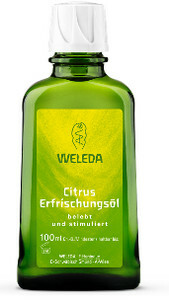 Citrus Refreshing Body Oil takes a base of delicate almond oil to maintain skin’s moisture, and infuses it with a squeeze of pure lemon oil to invigorate, lift your spirits and clear your head. Right from the shower, straight onto your skin, and let’s get on with the day!